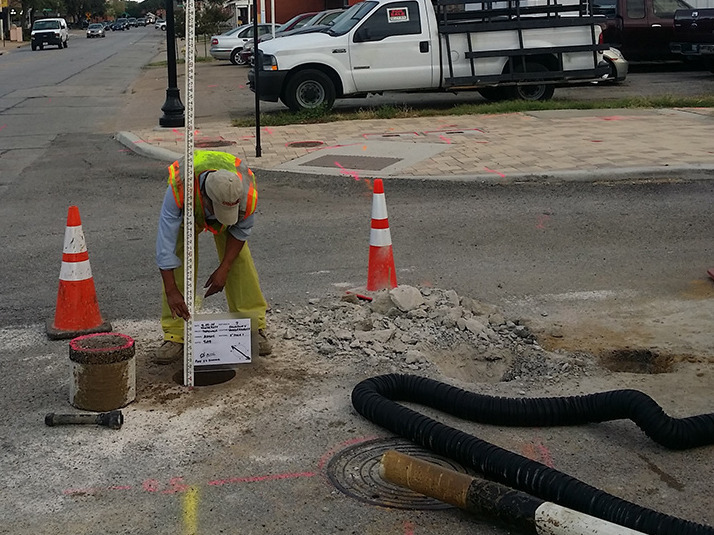 Solaray Engineering performed Subsurface Utility Engineering (SUE) for the Vandergriff drainage project for the City of Carrollton. The existing box culverts along Vandergriff from Broadway to the IH 35 E northbound frontage road was being replaced. 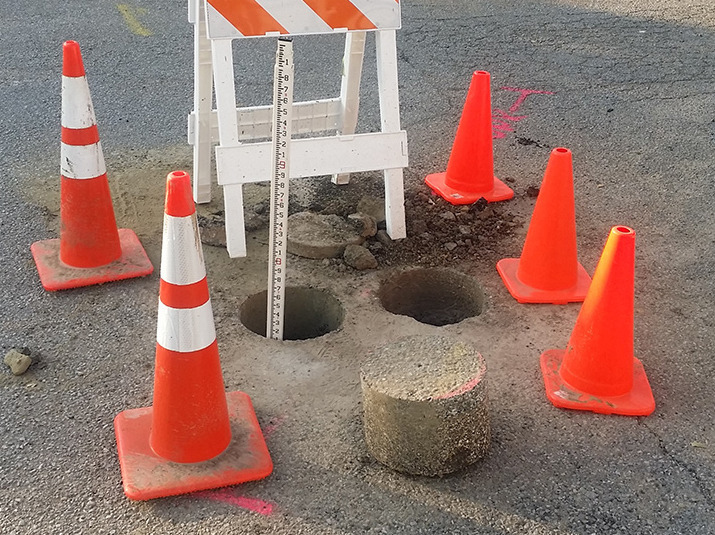 Solaray investigated the existing utilities in the area to determine what conflicts may be present in the construction of the new box culvert system. Solaray performed a Level A, B, C and D for the project.